Papillion Says Thank You and Goodbye to Business Owner, Musician, and Friend. 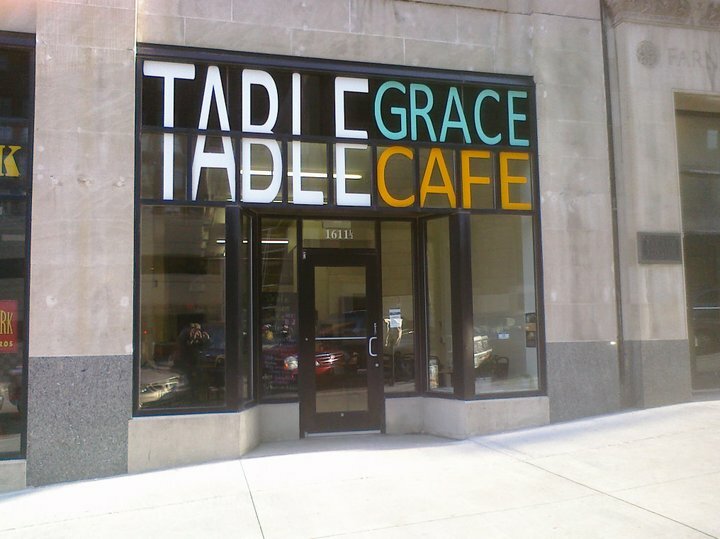 Table Grace Café will host a 4 course pop-up meal prepared by chef Erin Cummings. With your choice of pork or fish [or vegetarian, if you specify on your reservation] tickets are $21.40 and are available here. 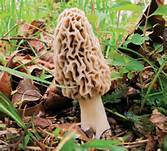 Have you been out hunting Morels this season? The Reader wants to see your bounty! Tag us on Facebook, or on Instagram [@TheReaderOmahaDish] for a like and a reblog! 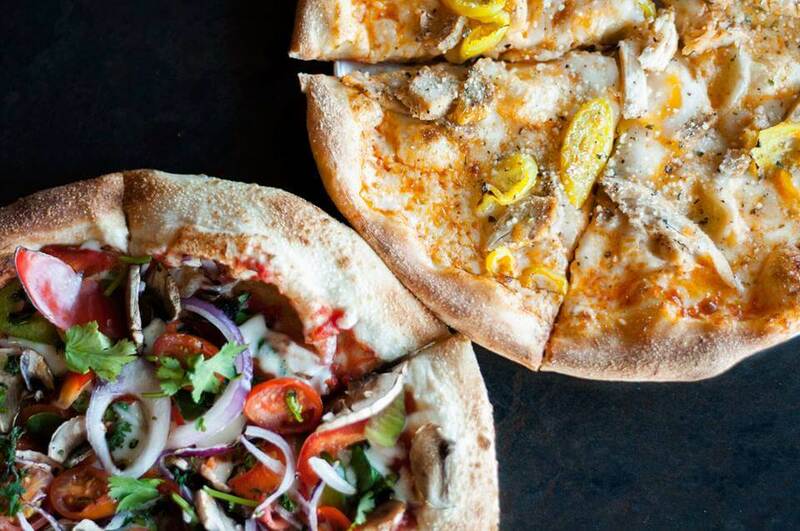 Papillion’s Pie Five at Settler’s Creek has abruptly closed its doors, with very little explanation as to why. Messages to the manager were not immediately returned. Sudden closures have been popping up recently in Colorado, Texas, Illinois, and Minnesota, but the company continues to sell franchises and open new locations. A second location at 1303 south 72nd remains open at this time. 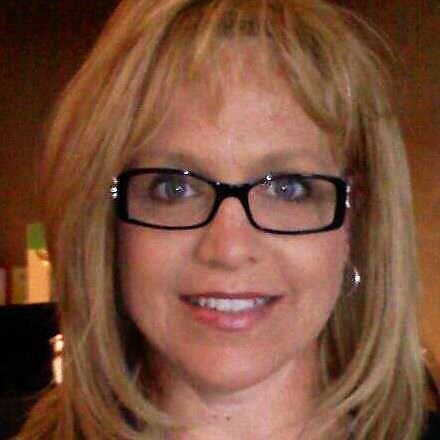 Diana Zehrer Connolly, owner of Papillion Tea Shop and former owner of Morning, Noon, and Night has fought her last cancer battle. The effervescent and charming Connolly will be celebrated this week, first with a vigil this evening, and services tomorrow. Her friends and family will see her off the same way they saw her live, with a few drinks, some great music, and a lot of love and laughter. While this is one battle lost, she continues to wage the war against cancer, and donations in her name are being accepted by Metavivor. Omaha is thankful for the joy you brought to your business, and to the community. Thank you, Diana.